Raikkonen resurgence made 2018 "more fun"
Ferrari driver Kimi Raikkonen believes his resurgent 2018 Formula 1 season has been down to things "running more smoothly" and has made the year "more fun". 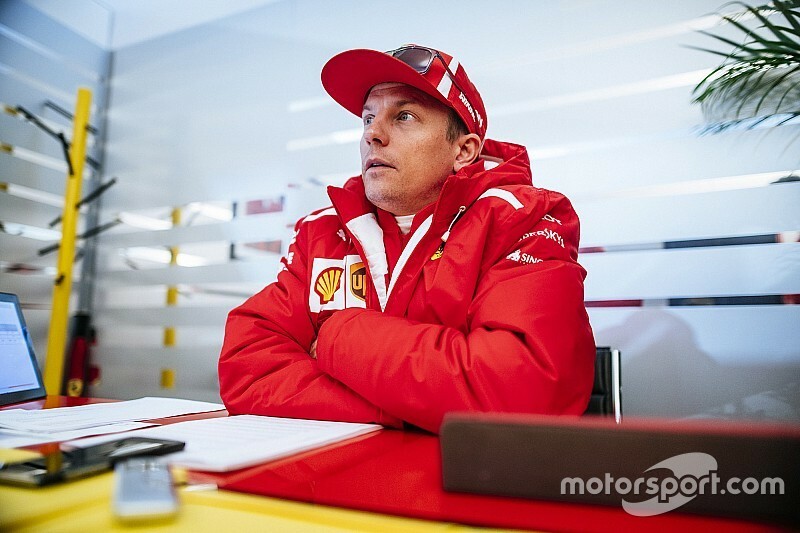 Raikkonen will leave Ferrari at the end of the season to join Sauber, bringing an end to his second spell with the Scuderia after rejoining the team in 2014. He has struggled for form through much of that spell, but this season has been his strongest so far and featured 10 podium finishes from 18 races, pole position for Ferrari's home race in Italy and a first victory in five and a half years in the United States last weekend. Speaking exclusively to Motorsport.com in Austin, before he went on to end his 113-race win drought, Raikkonen said: "Generally things have been running more smoothly. "It depends if the car is good or not, then we found straight away [it is], but I have a good group of people that I've been working this year. 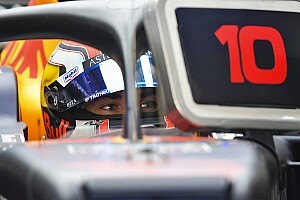 "It's been a shame to lose [race engineer Dave] Greenwood, but then in the beginning of the year he was working with us. "So we had a very strong foundation to go and build [from], but I think it's been more smooth. We had some few unfortunate races, that we didn't finish, but that's how it goes sometimes. "We've been up there at least fighting, so it's obviously always more fun." Raikkonen retired from the third race of the season in Bahrain thanks to a botched Ferrari pitstop that left a mechanic with a broken leg. 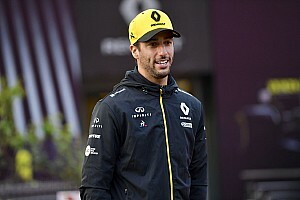 He also suffered an engine problem in Spain and had unspectacular races in Monaco and Canada, before sparking back into life with a mid-season run of five straight podiums. 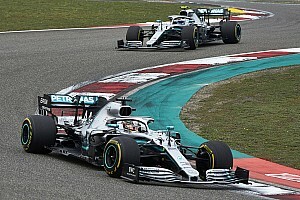 Ferrari lost its way with upgrades in its fight against Mercedes, which has put its rival on the brink of a fifth straight title double, but Raikkonen believes Ferrari is not far from being able to beat it. 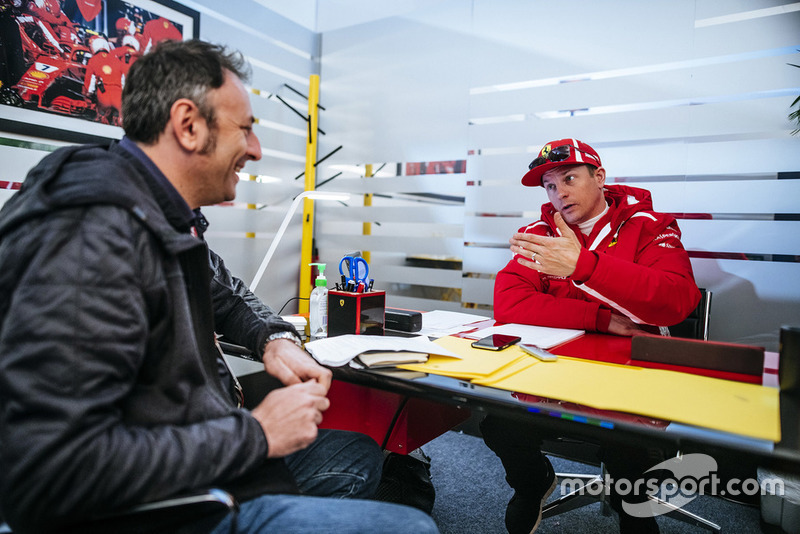 "If you take [the season] generally we've been very good, and there was not really missing anything," said Raikkonen. 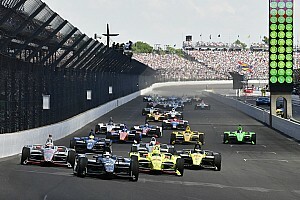 "It's putting everything together and avoiding any major issues on us as drivers or any other part. "In the past it was very easy to expect that everybody has some DNFs and stuff, but these days you cannot just count on, 'Oh I didn't finish the race, it's going to happen [to others as well]'. "It doesn't work like that anymore. "I don't think there is any magic. 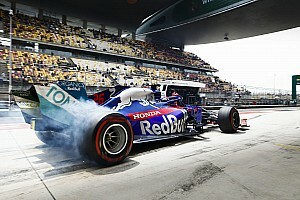 I don't think F1 has changed since 20 years ago: the same things make the car fast today than they made 20 years ago. "You don't need to try to create new things [to be successful]."